Last month, we were named best London architecture practice for sustainable development designs in the Sustainable Building Awards. 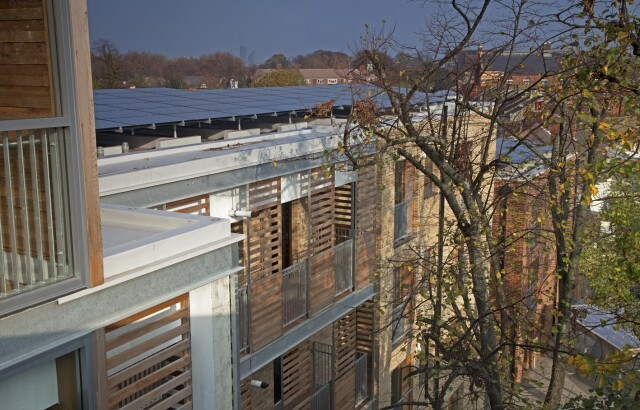 To celebrate this, we’ve been taking a look back at some of our favourite projects from the last five years that have great sustainability credentials. Find out more about our Top 3 below. 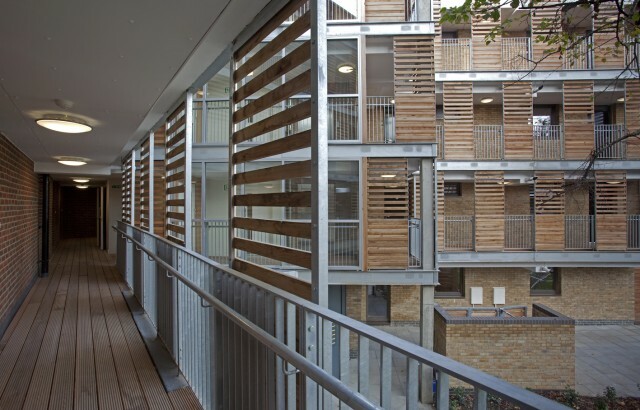 Oberon Court was the first development in the London Borough of Newham to meet the Code for Sustainable Homes Level 5. Initially approved for planning as a Code 3 scheme, progress on the project stalled when funding ran out. 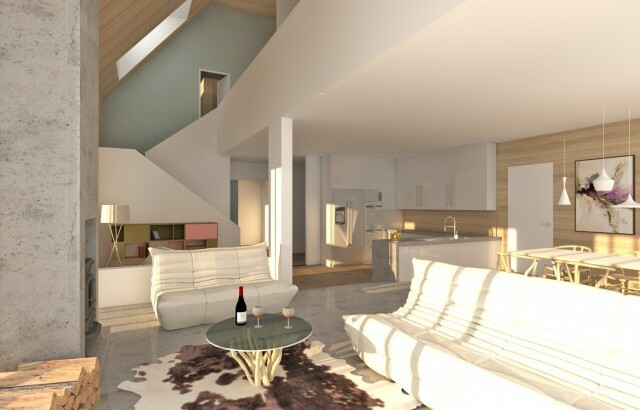 We were asked to retrospectively upgrade the design and specification to Code 5 standard, which qualified the scheme for Kickstart funding. This £1.7m from the Homes and Communities Agency secured the future of the project. 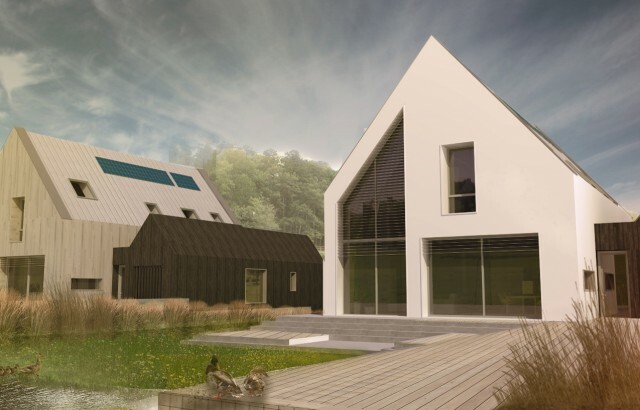 Sundial House, our submission into the EcoHaus competition of the 2014 British Homes Awards, was designed according to the movement of the sun, the activities of residents and Passivhaus principles. The low-tech, high-performance home uses a carbon negative timber system with extensive triple glazing to maximise insulation and airtightness. 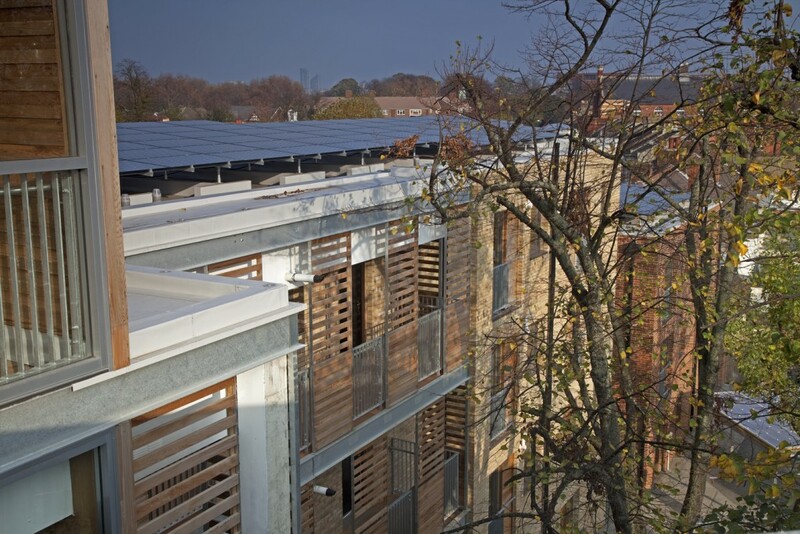 Rooftop photovoltaic panels generate electricity and an efficient mechanical ventilation and heat recovery system ventilates the house and improves air quality, while a ground source heat pump provides additional heating for air and water. 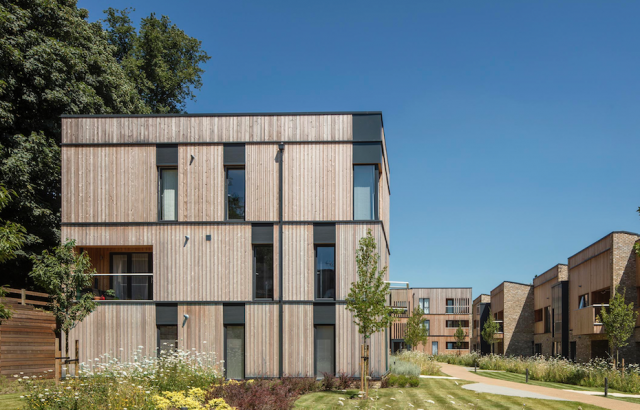 Clock House Gardens transformed a derelict hotel site into an intimate community of 50 new homes within five two and three-storey buildings that create a central shared courtyard. The concept – a modern take on a walled village – was informed by the unique combination of urban and rural surroundings and sought to reduce noise and pollution from the motorway. 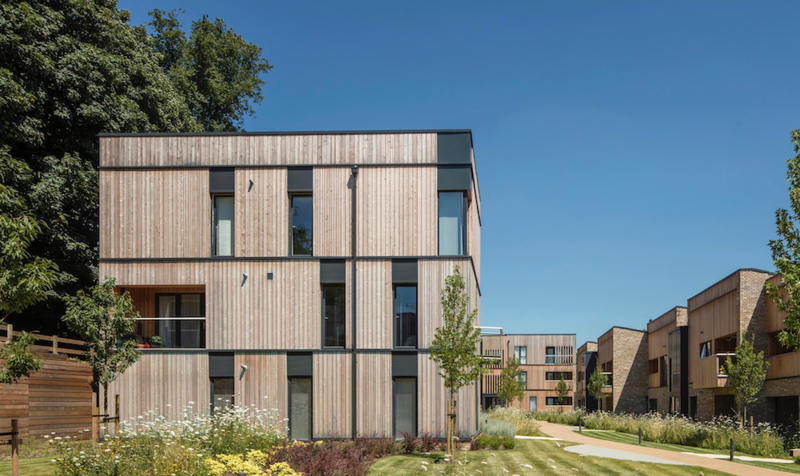 The timber-framed design makes abundant use of sustainable materials, combining a timber frame and cladding with traditional brickwork. 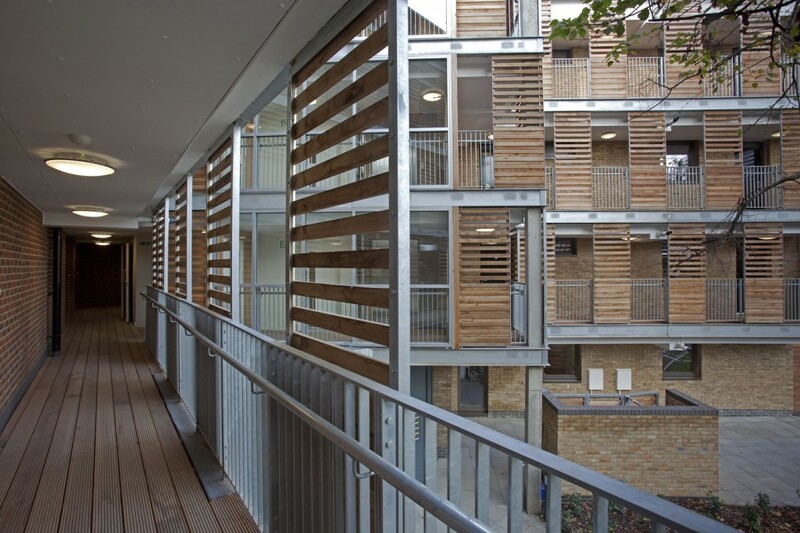 An extensive landscaping strategy introduces planting and greenery back to the site with the neighbouring lush woodland brought into the development through the large central courtyard space.